Do you have a business idea? Start it now at the 2016-2017 Hofstra Digital Remedy Venture Challenge series. 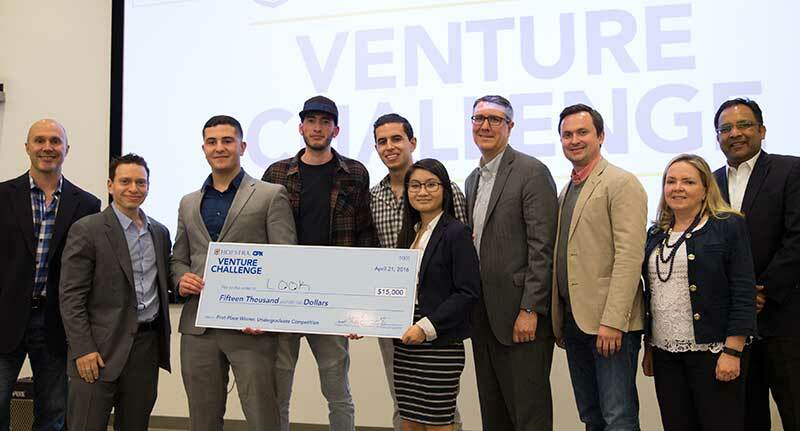 The Hofstra Digital Venture Challenge helps students turn innovative ideas into a business by working through the early stages of venture creation. There is a total of $50,000 available in prize money for Hofstra students through a series of competitions. This year, participants will receive mentorship from Entrepreneurs-in-Residence and will participate in a bootcamp to help them get their business off the ground. Students who enter the Hofstra Digital Remedy Venture Challenge will also be eligible to earn a spot to participate in the New York State Business Plan Regional Competition, where there is a total of $30,000 available to Long Island college students. The Hofstra Digital Venture Challenge is sponsored by Hofstra alumnus and Board of Trustee member Mike Seiman, Chief Executive Officer of Digital Remedy. 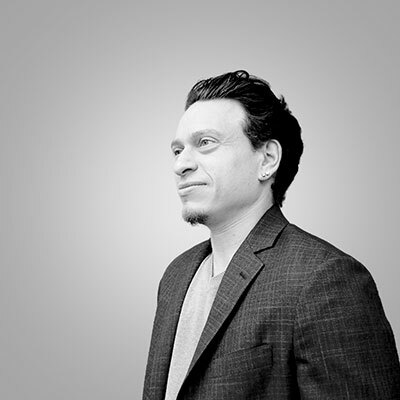 Mike Seiman is the CEO & Chairman of CPXi, a digital media company that he co-founded while still a college student at Hofstra University in the early 2000's. The company has grown quickly and is now a major player within the crowded online advertising landscape, serving billions of ad impressions in more than 65 countries every day. CPXi has been named a five-time honoree of Inc. Magazine’s list of fastest growing privately held advertising/marketing companies. Mike was selected as a semi-finalist in Ernst & Young's Entrepreneur of the Year initiative in 2009, 2010, 2013 and was named to the American Marketing Association’s 4 Under 40, a list of individuals who have made significant contributions to the field of marketing in 2015. In his free time, Mike currently serves on the Board of Trustees of his alma mater, Hofstra University. He also focuses on numerous philanthropic initiatives including sitting on the boards of the H.E.S. (Hebrew Educational Society non-profit community center) and Children International, where he spearheaded the development of community centers in Guayaquil, Ecuador and Barranquilla, Columbia.